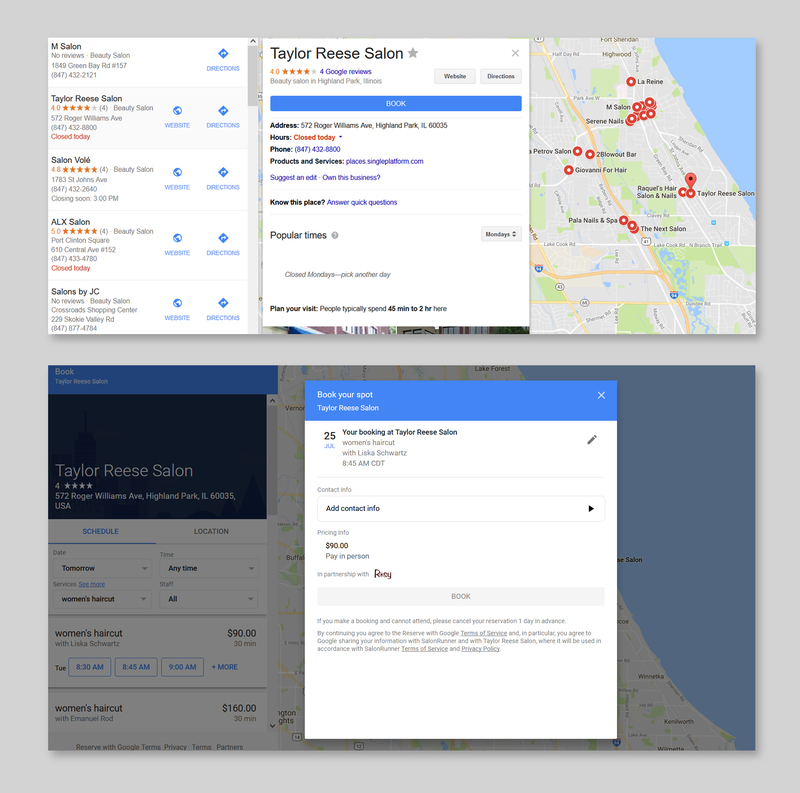 To increase online client scheduling, Rosy Salon Software partners with Google to allow users to conveniently book salon and spa services directly through Google Search and Google Maps features. Founded by former salon and spa owners, Rosy Salon Software is a comprehensive suite of cloud-based scheduling and business tools with features designed for salons and spas. This service leverages the latest technology and allows users to build deeper relationships with clients while increasing their revenue and profitability. Rosy, SalonRunner, and Floydware are registered trademarks of Floydware, LLC. For more information, please visit https://www.rosysalonsoftware.com/get-found-get-booked-through-google/.